Sorry. The teacher (writer of this blog-Dauna Easley) has been absent. Quite suddenly, almost a month ago, my mother had to have emergency middle-of-the-night surgery. Her condition was critical so I have been staying with her day and night in the hospital. A few days ago she began to improve slightly. She is now in a facility for acute care until she is strong enough for rehab. I hope you understand I will return to my blog writing when she is stable. However, she has made great strides in the past few days. Thank you for your understanding. However, if you are visiting my blog, please know that there are many wonderful teaching posts for you to read. Take the time to browse through the ideas and stories I’ve shared during the past year. There are almost one hundred posts for you to look through. You’ll see them listed by month along the right margin of this page. I’d love it if you send me a comment about which ones you enjoy the most. 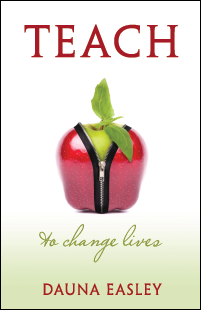 If you are an experienced or new teacher who is committed to changing lives in the classroom, I’m certain you will enjoy my book, TEACH…To Change Lives. Yes! There is something better than just a road trip. You can have the opportunity to take a road trip to beautiful Tennessee in the spring. Green rolling hills and blooming trees will treat your eyes. Flowers everywhere and southern hospitality abound. But it gets even better than that. My road trip involved watching my grandson play baseball with his high school team. My car included a granddaughter who was a great companion as we spent more than ten hours on the road together. Bliss. Sometime during this wonderful three days of watching an exciting baseball tournament, it occurred to me how much baseball mirrors our lives. 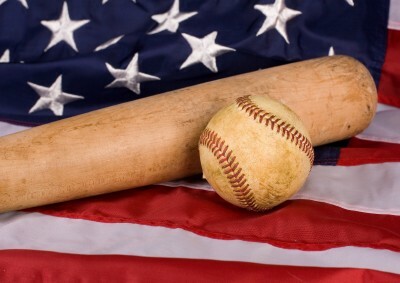 In fact, our lives, if we live them fully, have all the elements of the great American pastime. How so? In every life there are those times we are forced to sit the bench. It’s frustrating. We’re aching to get in the game. Can’t ‘they’ see our talents? We want to play, but for a while our role is to sit the bench and cheer the team on. That happens in life too. We see a position we want, but someone else is chosen for the job. It hurts. What’s important about bench time is our attitude. Do we spend time preparing for our next opportunity? Are we watching the game to check out the pitches? In the work place are we checking out the climate and learning how to become more effective? Or are we just sulking and having a pity party? If we’re honest with ourselves, I think we’d have to admit, that we’ve all done a little bit of both. Finally, we get our chance. Someone gives us a nod and we step up to it. 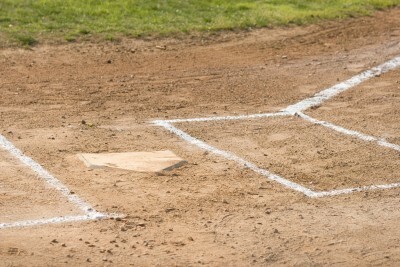 Is there any place more frightening than the batter’s box? There you are, all alone, every eye in the stadium is focused on you. Half are cheering, the other half jeering. The batter’s box is fraught with opportunity and humiliation in equal parts. You’re armed with nothing but a stick, your confidence, and preparation. Life is the same. We train and wait our turn. When our chance comes it always takes a lot of courage to step up to the plate. It’s one thing to think and even boast that we have the skills. 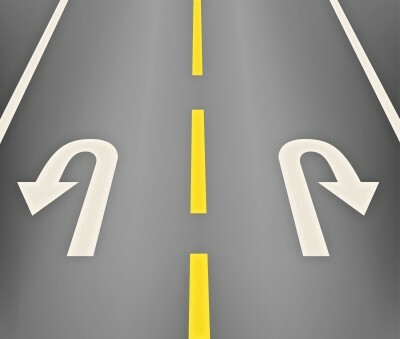 It’s quite another to step up and make decisions, take the reins, and hope your ideas will work. Always there will be people wishing you success but others waiting and ready to point out your shortcomings. The only ‘safe’ place is the bench. But we’ve been on the bench and it doesn’t feel good there. In the batter’s box we have to DO something. Sure we can wait and hope the pitch will be off target and the umpire will actually see the miss and call it a ball. But nothing is worse than standing there and having the guy behind the plate call it a strike. Nothing is worse than a missed opportunity. If you swing and miss, sure everyone will know you tried and failed. But if you don’t swing, they’ll know you didn’t even try. What is worse than not even having the guts to try? Is there anyone who can look back on life and not recognize and regret a missed opportunity? Not me. In retrospect, they glare at you. Yes, swinging and missing is embarrassing. But only not swinging at all is humiliating. Long lives teach you that. I have two granddaughters who tried out for something once and didn’t get picked. They swear they will never try out again. That’s when parents and grandparents have to become coaches and help them understand the honor and possibilities of taking risks. We have to explain that growth and triumphs only follow failures and the courage to try again. They won’t believe you the first time. Be willing to share stories of your failures and watch them grin as you sprinkle a little courage back into them. 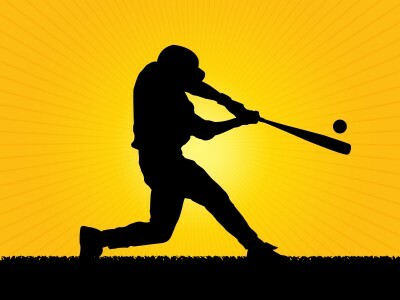 Nine innings of baseball mimics most of life. You hit a foul ball? It’s the opportunity to adjust and try again. You’re off course, but still in the game. The pitch hits you? Ouch. But it works in favor of the team. An injury takes you out of the game? At some point life will do the same to you. You’ll lose a job unfairly. Someone you love will disappear. It’s what we do after the heartbreak that reveals who we really are. We can become an inspiration to all as we fight our way back. Only people who have been through tough situations can inspire others. We can return better than ever. Or we can find a better job or someone to love who is more loyal. A chunk of coal becomes a diamond only under pressure. But in almost every game there are the opportunities for greatness. Someone on the other team hits a ball no one expects anyone to catch. Even you know it is way too high or too far to retrieve, but you run all out and jump and stretch as far as you can and then feel it in your glove. It’s your ESPN moment. Life gives all of us ESPN opportunities, but we won’t get there without stretching. Life is hard work. You have to pursue something even when it seems an impossibility. Finally it all comes together. The months of practice before and after school click. Your bat hits the ball in the sweet spot and as you hear the contact you know it has the possibility to go over the wall. 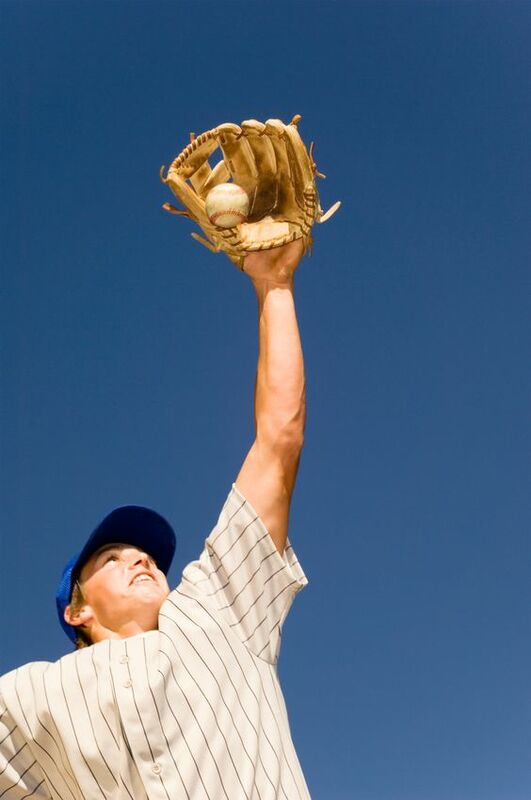 Even if it doesn’t soar out of the park, it will give your teammates who are standing on base the chance to score. You are a contributor. You’ve made a difference. You… in that moment… understand that all the self discipline served a purpose. Life is the same. The harder we work the greater our chances of success. The more setbacks we overcome, the more we grow into and stronger than our next challenge. And believe me, in life, challenges are always coming. We have to be courageous enough to take the risk of failure to accomplish great things. Good luck, Lakota East Thunderhawks! Your fans will be cheering you on from the sidelines.